At Lone Pine Landscape we pride ourselves on high-quality work and beautifully designed landscapes. We create custom designs for our customers that bring to life their visions and make their yard the accenting feature of their home. 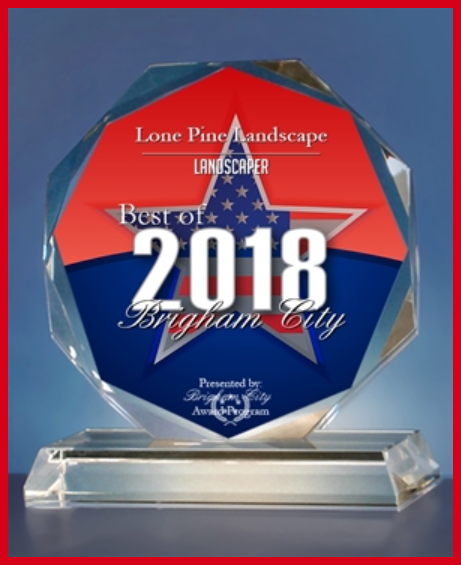 With more than 10 years of experience, we are a Brigham City landscape design company that is family owned and provides 110% reliability. Residential design and installation: Our eye for design and extensive familiarity with landscaping has turned countless yards into beautiful locations. We provide residential design and installation services, from experienced experts. Sprinkler installation and repair: Taking care of your lawn is important for it to continue thriving. Sprinklers allow you to control watering levels and times, to ensure your garden is well managed. Water features: We sell and install numerous beautiful water features to help enhance the look of your home. These features create a tranquil environment, turning your backyard into an oasis. Lawn and garden maintenance: Many people don’t have the time and knowledge to properly take care of their garden. We can provide maintenance to help ensure your yard always looks its best. Concrete Edge Curbing: A concrete edge provides a clean look to your garden. Many edges can wear away over time, but a concrete edge can stand even the toughest environments. Decorative Hardscaoing: We understand that adding a little flare to your driveways, walkways, and open areas, can make a difference in your landscape design. That is why we provide decorative hardscaping services to enhance your landscape design. 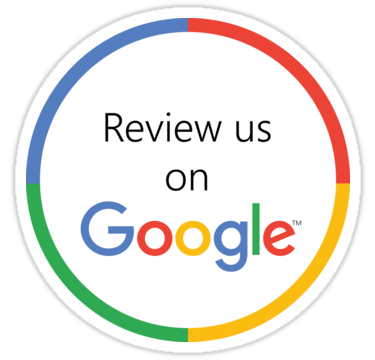 Free estimates are available when you contact our office. We also provide competitive pricing, so that cost doesn’t prevent you from making your garden look just how you want it. All of our design work is custom and there is no additional design fee for installations.